Brazil, Latin America’s largest economy, holds the first round of national elections on Sunday, Oct. 7 with front runner and far-right politician Jair Bolsonaro currently leading the polls. Brazilian assets have recently been rallying in anticipation of the first round election. For example, the Direxion Daily MSCI Brazil Bull 3X ETF (NYSEArca: BRZU) entered Friday as the best-performing leveraged bullish exchange traded fund in Direxion’s stable on a month-to-date basis. BRZU looks to deliver triple the daily returns of the MSCI Brazil 25/50 Index. 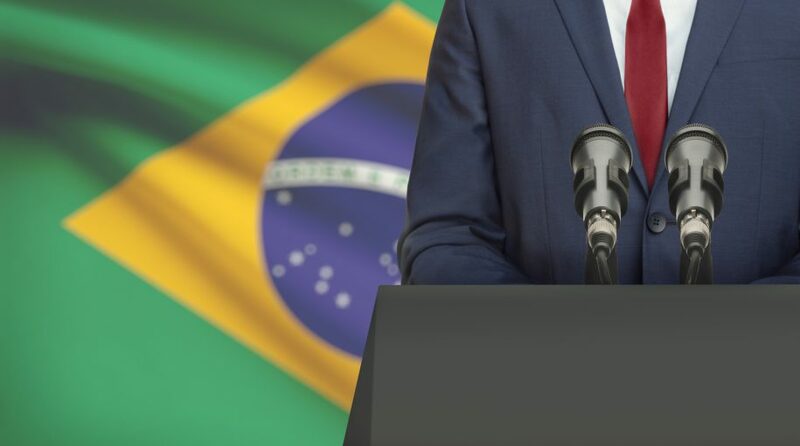 The markets have supported Bolsonaro partly due to the presidential candidate’s appointment of Paulo Guedes, a University of Chicago-trained financier, as his “one-stop shop” on economic policy. Investors believe Guedes is the best hope of a revival of further reforms, which have stalled in recent years. The economy will certainly be on the minds of voters as the Brazilian economy has been slogging its way to a recovery after it experienced its worst recession to date as unemployment levels remain high with double-digit figures and the country is drowning in public debt–equal to 74% of GDP.